The SoundLink® Color Bluetooth® speaker II was engineered to deliver bold sound wherever life takes you. From the pool to the park to the patio, its rugged, water-resistant design lets you enjoy the music you love in more places. Voice prompts make Bluetooth pairing easy. And up to 8 hours of listening per battery charge lets you keep your playlists playing. 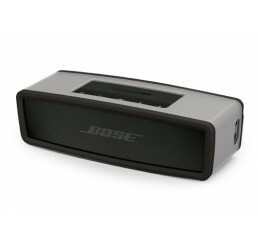 Presenting the SoundLink® Mini Bluetooth® speaker II. Just because it’s small, doesn’t mean it has to sound that way. The SoundLink® Mini Bluetooth® speaker II delivers full sound with dramatically deeper lows than you’d expect from a speaker that fits in the palm of your hand. And because it’s wireless and ultra-compact, it’s easy to take Bose® sound anywhere. With the built-in speakerphone you can take calls out loud with clear sound. And voice prompts make Bluetooth pairing easy. 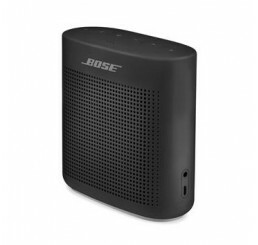 The SoundLink® Mini II can play unplugged for hours and be charged from most USB power sources. 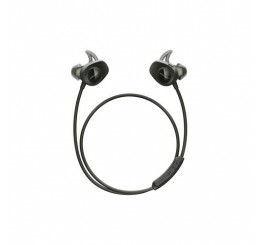 Legal Disclaimer-The Bluetooth® word mark is a registered trademark owned by Bluetooth SIG, Inc. and any use of such mark by Bose Corporation is under license. 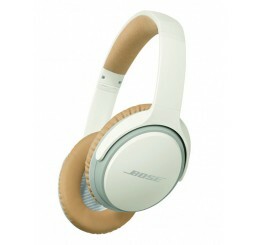 Enjoy a better wireless experience with Bose® SoundLink® around-ear headphones II. Exclusive technology delivers deep, immersive sound at any volume. And a dual microphone system rejects noise and wind so you’ll be heard loud and clear. Switch seamlessly.